Recently, we were in Colorado Springs and learned about this place. What was once considered an eyesore in the community and a haven for homeless and criminal activity, now has new life infused into it thanks to a couple of investors who saw potential with the vacant hotel originally built in 1967. The hotel is called Soul. Community. Planet. Hotel (SCP) in Colorado Springs. People come here for relaxation and rejuvenation. The owners transformed the hotel into a warm and inviting holistic nirvana. And, the neighbors and surrounding community are glad to see the beautiful changes. 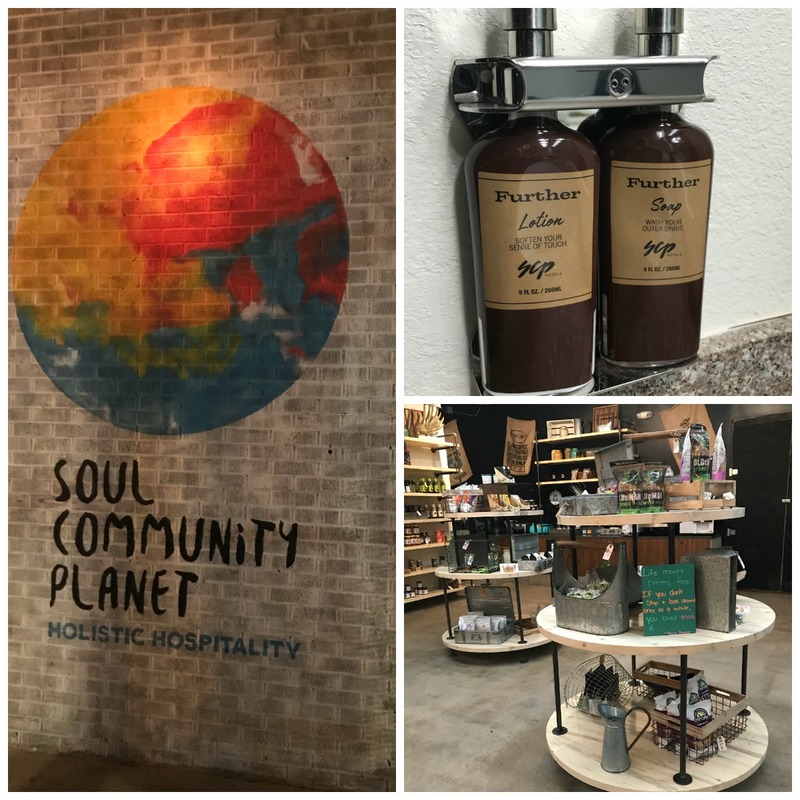 Soul Community Planet (SCP) was born out of a vision to make the world a better place by serving those who value personal wellness, social good, and the environment. You totally get that as soon as you walk into the main lobby. Part of the hotel’s charm is their strong sense of community. In fact, SCP opens up its doors to local businesses and entrepreneurs providing a co-working space with free WiFi and coffee all day long. The Colorado Springs Convention Bureau awarded SCP with the Most Innovative Business Concept. As part of their commitment to protecting the planet, FSP owners select existing hotels that otherwise may have been replaced with all new construction. And wherever possible, use recycled, low toxicity and sustainable materials. The Amenities — SCP runs a number of classes from yoga, guided meditation, to malo making workshops. Nearby you can go on hikes up the majestic Pikes Peak where there are literally hundreds of nature trails or visit the U.S. Olympic Training Center. SCP will bring local food trucks to the hotel for guests to enjoy local fare from some of the more popular and trending eateries in town. The Hotel Rooms — There are 164 hotel rooms and even 10 hostel rooms that will take you back to your days of backpacking through Europe, but 10 times nicer. Inside the rooms are humidifiers, rock salt lamps, essential oil diffusers, and designed in a minimalist style. 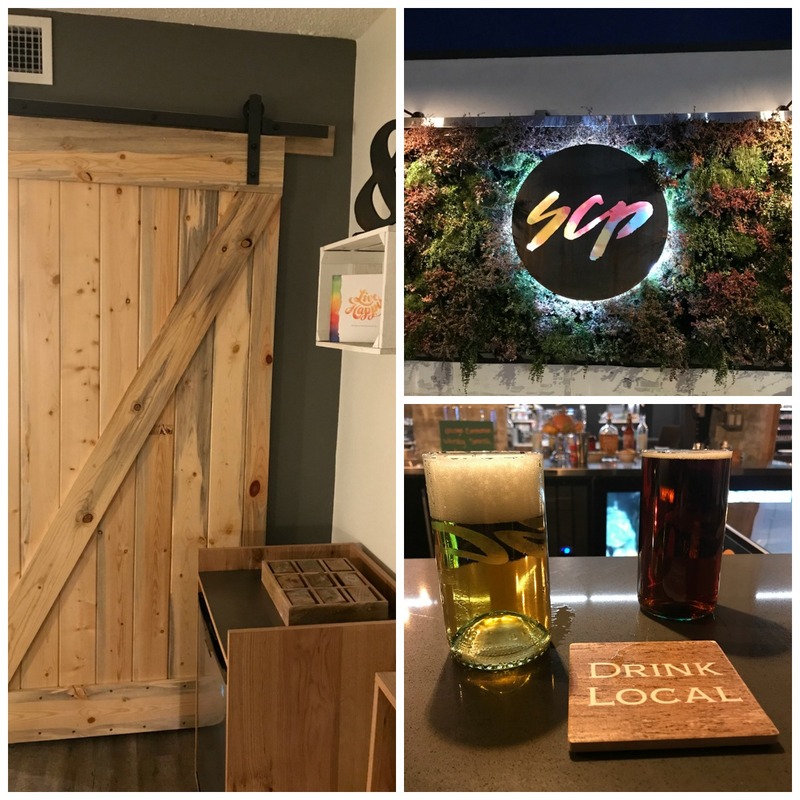 SCP worked hard on the design and functionality with calming colors and natural materials blended with thoughtful amenities allow you to get the most out of each stay. To make reservations, call (719) 430-5400.